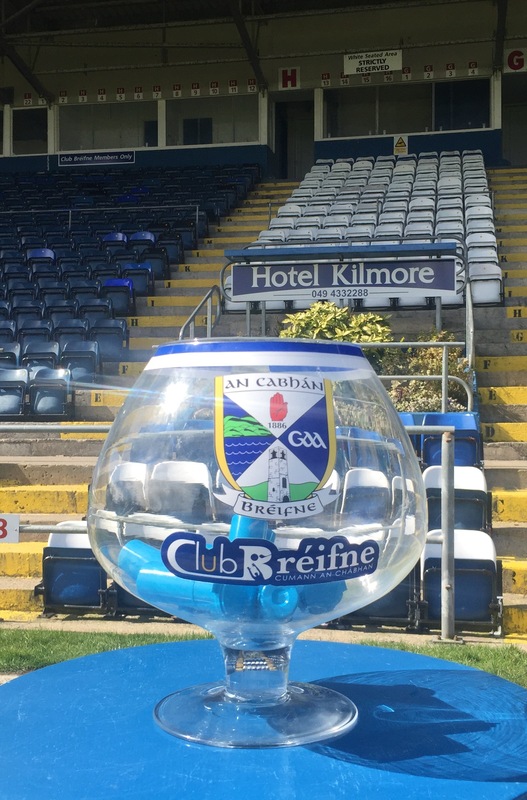 Cavan GAA are delighted to once again have Hotel Kilmore as sponsor of our Senior & Intermediate Football Championships and Cully’s Craft Bakery as sponsor of our Junior Football Championship for 2018. Draws for round one of our three championships will take place during next Monday’s (30th April) county committee meeting in Hotel Kilmore. The draws will be broadcast live on Northern Sound from 8.15pm. Our championships are due to begin on weekend 28th / 29th July for Junior championship, 1st weekend in August for Intermediate and 2nd weekend in August for Senior championships as per master fixture plan.